Dionne Danns. 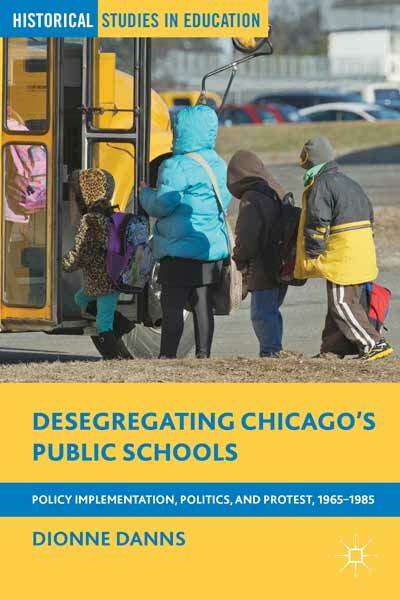 Desegregating Chicago’s Public Schools: Policy Implementation, Politics, and Protest, 1965-1985. New York: Palgrave Macmillan, 2014. Read Mike Suarez’s review of this book. Wilder, Craig Steven. 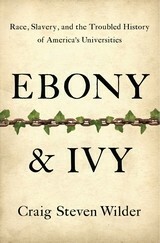 Ebony & Ivy: Race, Slavery, and the Troubled History of America’s Universities. First U.S. edition. New York: Bloomsbury Press, 2013. Read John Frederick Bell’s review of this book. Brink, Jack W. Imagining Head-Smashed-In: Aboriginal Buffalo Hunting on the Northern Plains. Edmonton: Athabasca University Press, 2008. Jacoby, Karl. Shadows at Dawn: An Apache Massacre and the Violence of History. New York: Penguin Books, 2009. Kolodny, Annette. 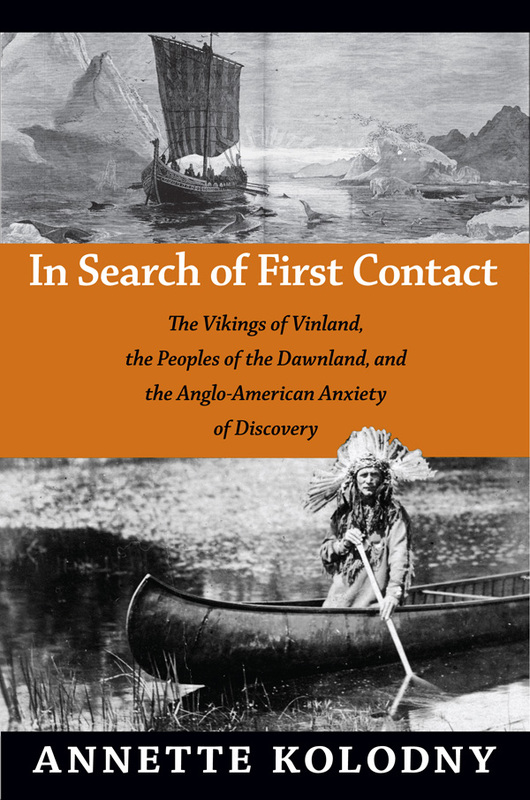 In Search of First Contact: The Vikings of Vinland, the Peoples of the Dawnland, and the Anglo-American Anxiety of Discovery. Durham, NC: Duke University Press, 2012. Sakiestewa Gilbert, Matthew. Education beyond the Mesas: Hopi Students at Sherman Institute, 1902-1929. Lincoln: University of Nebraska Press, 2010. Marx, Leo. The Machine in the Garden: Technology and the Pastoral Ideal in America. 35th Anniversary edition. New York: Oxford University Press, 2000.